Red Axes is a project created by Tel-Aviv based producers and DJs Dori Sadovnik and Niv Arzi. The duo has been performing together since a long time, first as members of the new wave / post punk band Red Cotton. 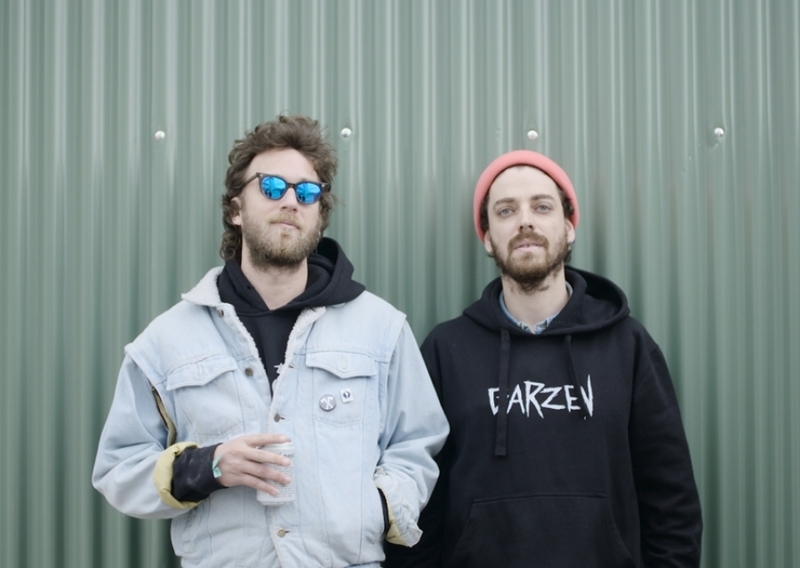 After living in Amsterdam and traveling in Europe, the guys returned to Tel-Aviv and began an underground psychedelic electronic party series called "Break It!" which brought refreshing energy into the Tel Aviv scene . In 2009, they established a new vision and concept for all of their artistic endeavors - focusing on house, disco and techno. Several Red Axes EPs came out between 2009 and 2011. At 2012 they released “Tour de Chile” EP on I’m a Cliché and another EP on the same label - “1970”, in addition to remixes and original tracks for La Belle or Clouded Vision and Days of being wild. 2013 continued with "Silver bed" Ep at I’m a Cliché and "Caminho De Dreyfus" Ep on Correspondant along side remixes for labels such as Kill the Dj and Throne of blood . Their work in editing masterpieces and live-recordings helped them push their boundaries both as DJs and as producers. more to come this year is a track for the Treasure hunting compilation at Astro lab recordings and a remix for the classic Gina x song - No GDM on Relish recordings . Playing in Tokyo and all over europe from summer 2012 is a step further towards transcontinental recognition.